Follicular Unit Extraction (FUE) is one of the most modern techniques of hair transplantation. 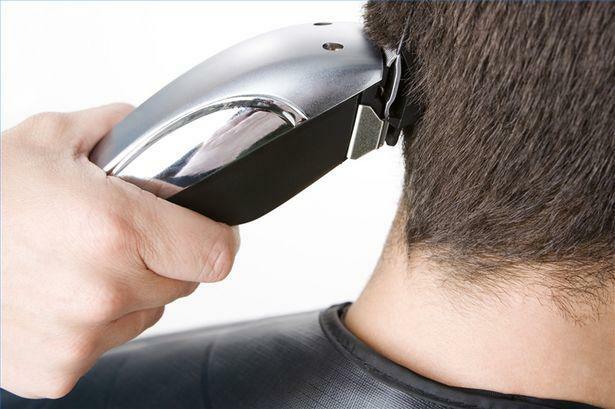 FUE hair transplants are starting to get better recognized due to the minimally invasive method. But what is FUE exactly? The surgical procedure involves removing individual follicular units directly from the patient’s donor site (usually the lower back of the scalp), which are then replanted into the scalp of hair loss areas. In other words, hair is transferred from thick areas to thin/bald areas, and the result is having your own natural hair growing in your bald spots. Sounds simple, right? FUE is truly more advanced than previous procedures of hair transplantation, such as FUT and strip harvesting transplantation. This is because this method involves using a specialist micro surgical needle to puncture tiny circular holes to extract individual hair, which does not cause damage like other hair transplant techniques. 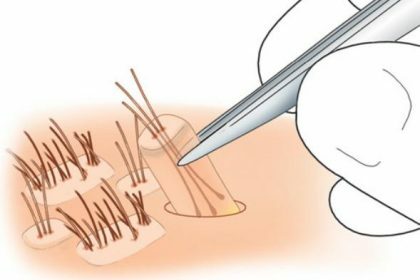 The harvested follicular grafts are then inserted at a specific angle and density into the recipient area, so that it will resemble a natural and realistic hair pattern. 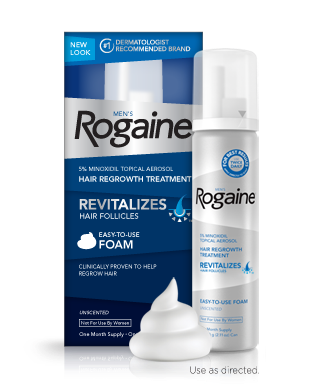 This results in successful consistent hair density for the whole head, and natural-looking hairline. Also, the scarring is very minimal and almost invisible to the naked eye. Not only that, the FUE treatment has almost no post-surgical pain and discomfort as it is done under local anaesthesia. The average recovery time is less than 7 days, and the hair will re-grow like normal in 3-4 months. FUE is not convenient for everyone. This is true for people who want to keep their long hair, as some FUE hair transplant require the sides and back of the head are required to be shaved before the surgery, this however depend on the clinic as some do offer without need of shaving . Furthermore, people younger than 25 years old are recommended to wait until they are old enough, because the balding process is still going on and the final pattern of the hairline can still be unknown. The process of retrieving and replanting hair follicles is done one-by-one, which takes a long time to finish, depending on the number of grafts required. 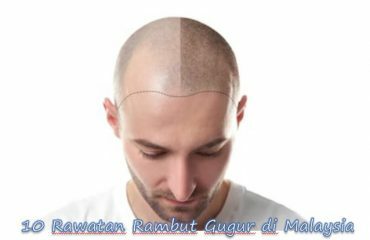 Moreover, the procedure can be quite costly, as a highly experienced surgeon is necessary for the success of the hair transplantation. The benefits outweigh the drawbacks, hence FUE is still popular, as it is safe and effective. For those who wish to apply further treatment post-transplant using Minoxidil or Propecia, doctors have commented that while it is not necessary for the transplanted hair to continue to grow, Minoxidil or Propecia can decrease further hair loss in the existing areas prone to genetic balding. 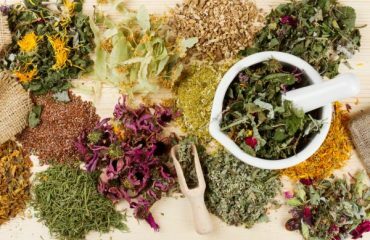 However, caution is advised as these drugs may pose some risk of unwanted side effects, though the risk is relatively low. This clinic provides more than just FUE. 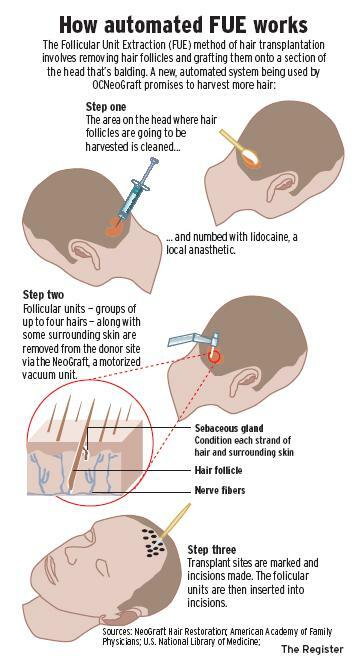 Their surgeons also harvest fine hair from the nape of the neck to be used at the hairline or for the eyebrows. They are located in Wisma UOA Bangsar, Sunway Medical Centre, and Pantai Hospital Cheras. This name is well recognised and respected. Due to the many outlets located all over Malaysia, this clinic can be conveniently accessed. Their treatments and services are known to be premium, with high class facilities for comfort and care. 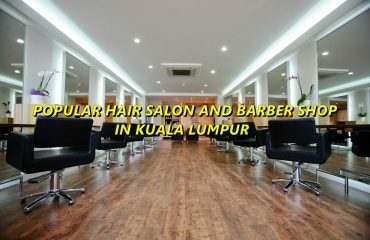 Their centres are based in Kuala Lumpur, Petaling Jaya and Johor Bahru. Stay tuned for more news at https://www.toppikmalaysia.com.